Pastor Sali Sabri is working in the city of Megedia near Constanta Romania. He has done a tremendous work with the Turkish people in the area and has taken over a work that we were involved with helping start in the town of Banasa. He posted recently about the fact that the largest mosque in Europe will be build in Romania. This is a surprise considering that there are not a lot of Muslims in Romania. But near Constanta there are many villages comprised of Turkish people. 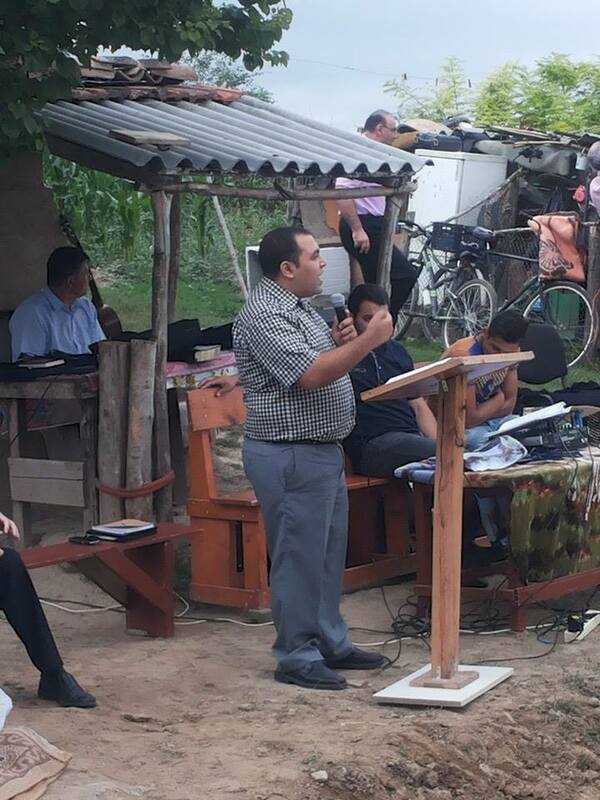 Pray for pastor Sali and the ongoing work there. We are also praying about helping him put up a small church building in the city of Banasa. 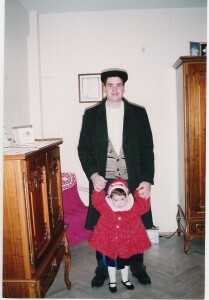 What happened to my little girl? I can remember when we first went to Romania in 1994, before we had a car I walked around the whole city checking things out. On my shoulders for most of the trip was Elizabeth. She was not even two years old at the time. Now she just graduated from college! What happened to my little girl? Well she still is my little girl even though she is a lot taller and feels free to give me advice. What an honor it has been and still is to be her father and have the opportunity to lead her and help her find her way in life and to grow closer to God. 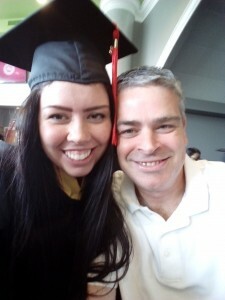 I am so proud of her and look forward to all that God has in store for her in the next years of her life.